Aggressive fever is a trend following Expert Advisor, preceded by the Aggresive Silence EA. 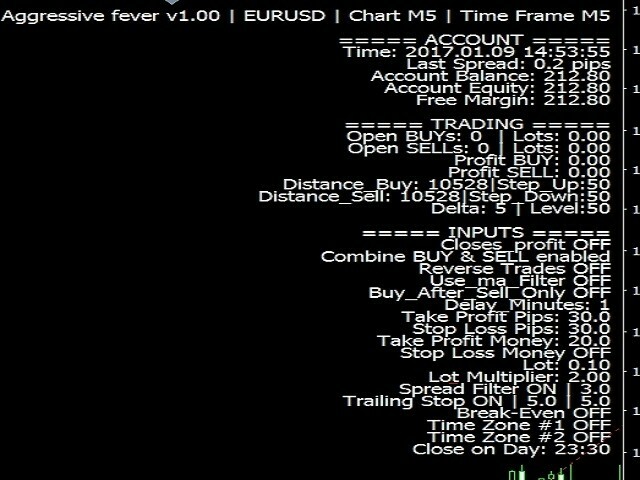 visualization of the trading information on the chart. notification about trade operations using audio alerts, Push-notifications and e-mail messages. It can work on any deposit with any account currency. Account balance requirements are calculated as $10 per 0.01 lot. To work with several symbols, simply launch the EA on the appropriate charts. 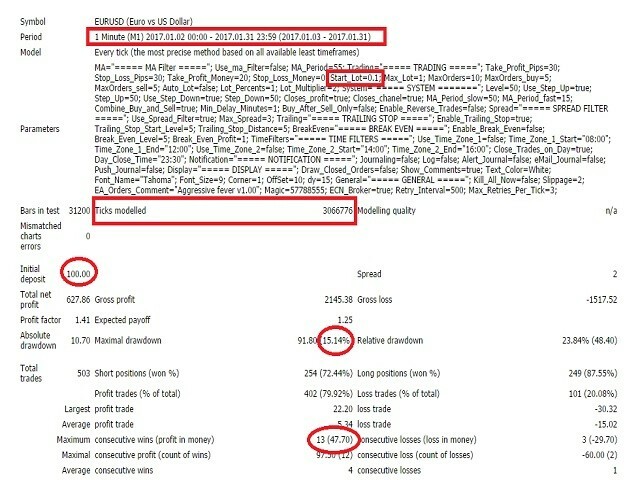 The EA parameters should be optimized at least once every two months, using the "Control points" method. 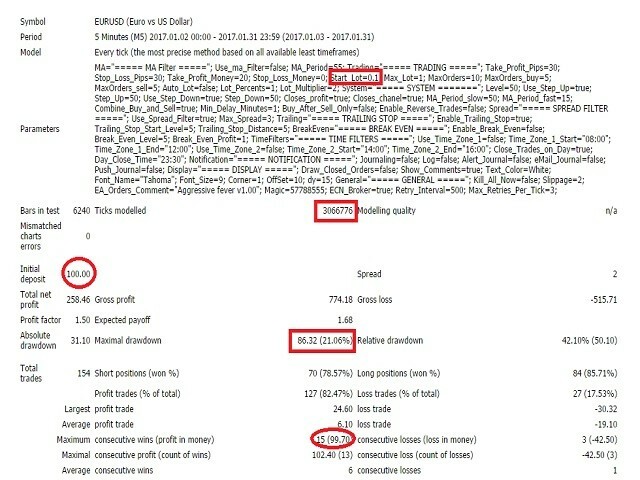 Combine_Buy_and_Sell - false/ true - enable closing positions in different directions after reaching the total profit/loss in the account currency.